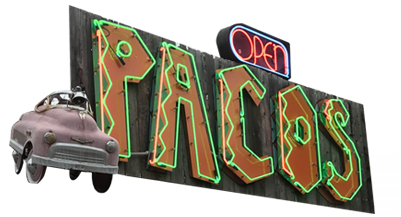 Let Paco’s Tacos feed your people. We prepare all of our food fresh daily. Our seven homemade salsas & special blend tortillas are the best in town.